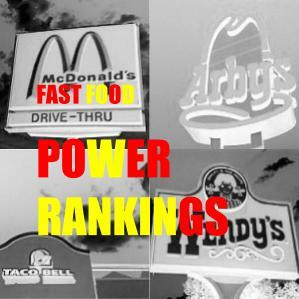 REHEATED TAKE: FAST FOOD POWER RANKINGS, PART 1 » how's your morale? What is the most powerful fast food location in Seattle? This is a complicated question. You might think you know. BUT YOU DON’T. Fortunately for you, we know the right answer.